Shoji Nakamura is an interesting character. Jointly awarded the Nobel Prize for Physics for the development of the blue LED laser he left Japan for the U.S. to follow his research in an environment he saw as more encouraging of creativity. And recently he encouraged fellow Japanese of all walks of life to take an opportunity to live outside Japan saying you can learn much about your home country by looking in from the outside instead of from the inside. The sentiment is a relatively rare statement as it could be interpreted as a criticism of his own country however it is certainly not a unique view raised by Japanese expatriates. Over the years I've often listened to the frustrations of the native community on the difficulties and unnecessary complications of life in Japan compared to the relative simplicity of life overseas. It's an opinion I've heard many time over many years. And a few nights ago the point was raised again. 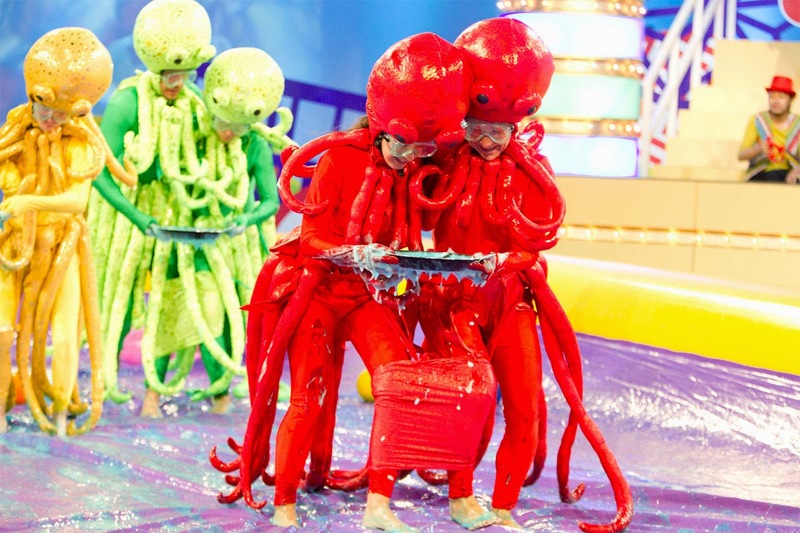 I was introduced to wonderful Japanese couple who make Japan themed television but are based in America. Their most successful program was actually syndicated in over 100 countries around the world. Frustratingly for them it has been refused time and again in Japan itself on the basis Japanese people wouldn't want to see it. Given the archaic state of television with the mix of game shows and aging 'talentos' unchanged from twenty five years ago, a little risk taking might just be something of a refreshing breeze. Nakamura-san's point is simply to at least give change a try. You never know, people might just like it.